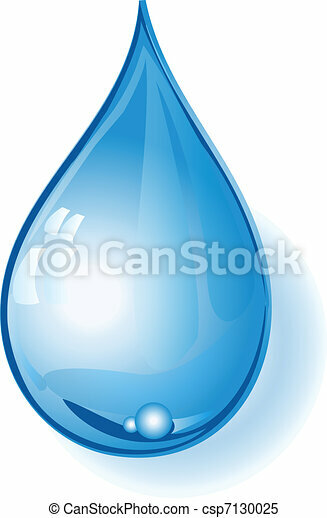 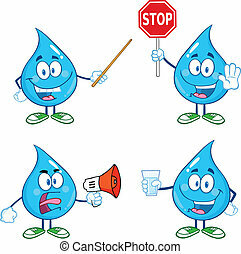 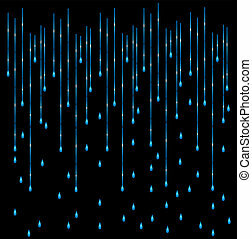 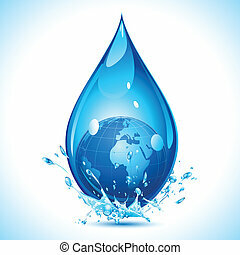 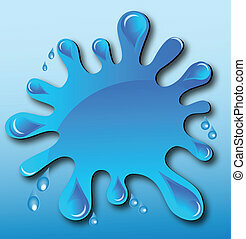 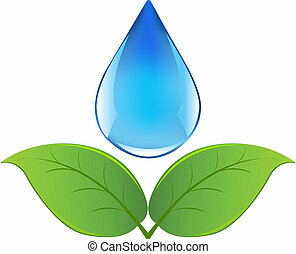 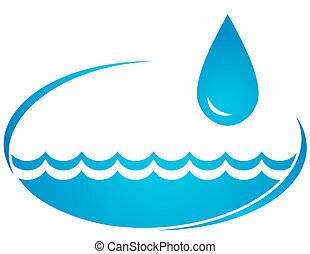 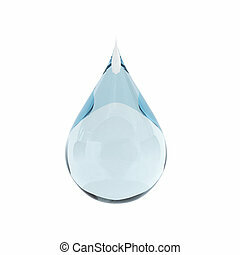 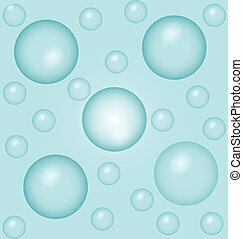 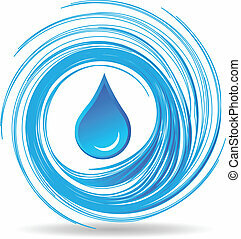 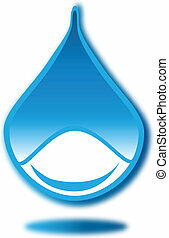 Drop of water vector eps. 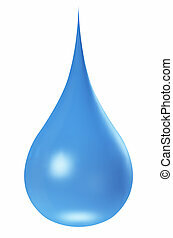 The water drop drips from a pipe. 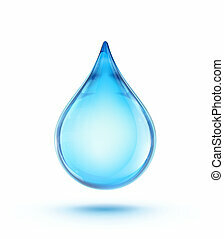 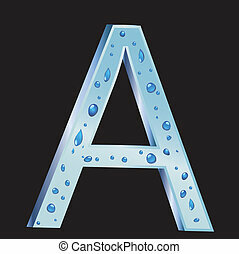 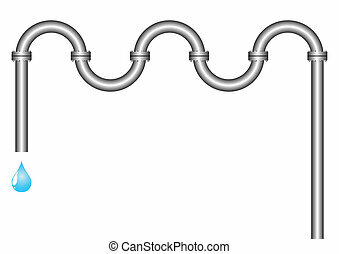 The isolated object on a white background.